If you use a computer to help manage your business, chances are that you are using at least one spreadsheet to track your bookings, revenue and customer data. 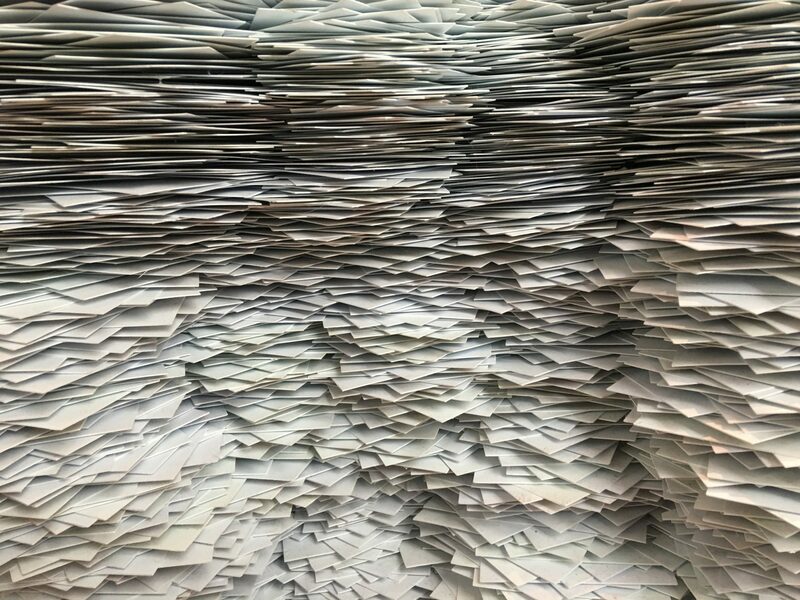 This used to be one of the most effective ways to track information, however times have changed and the era of spreadsheet usage in small businesses has long since passed. Here are 5 reasons why using spreadsheets to run your pet business simply won’t cut it in 2018. Manually adding row after row of data to a spreadsheet can be time-consuming. Not only that, but it’s boring too. If you let your admin slip for a week or two, when you next sit down to your spreadsheet you might be there for hours putting everything back up-to-date. Pet business software allows you to input data with just a few clicks. No more sitting in front of the screen typing endless columns and rows of numbers; the system will automate most of the processes to streamline your admin tasks and make your business administration a breeze. When you’re inputting data to a spreadsheet, it’s easy to type something wrong. Accidentally adding 0 onto the end of a booking total throws off your totals and can trick you into thinking you’re earning more than you really are. With an automated software solution, all formulas and calculations are done automatically which greatly reduces the risk of human error. If you aren’t used secure cloud-based solutions to store your spreadsheets then they are not secure. You don’t want the wrong parties accessing all your customer and business data. If you had a data breach and the personal or payment details of your customers were compromised, this would be a disaster for your business. Cloud-based pet software that runs off of a secure service offers you protection from this. You can set up different admin access levels to ensure your staff members can only see the information that’s relevant to them. If you have multiple people working on the same spreadsheet, this can be problematic. You need to ensure that everyone is always working on the latest version, and that multiple people are not working on the spreadsheet at the same time, otherwise you may overwrite the other person’s changes without realizing it. Online pet hotel software allows multiple users to work on the same data sets simultaneously, with no data loss or conflicts. Unless you’re a spreadsheet pro, having reams of data in rows and columns isn’t actually very useful. It’s difficult to understand what the data is showing you and manipulating it into graphs and charts is fairly complex. Pet reservation systems turn your business data into easy-to-understand graphs, charts and on-screen data that’s simple, intuitive and – most importantly – lets you understand the numbers behind your business at a glance. 2018 is the year to (finally!) 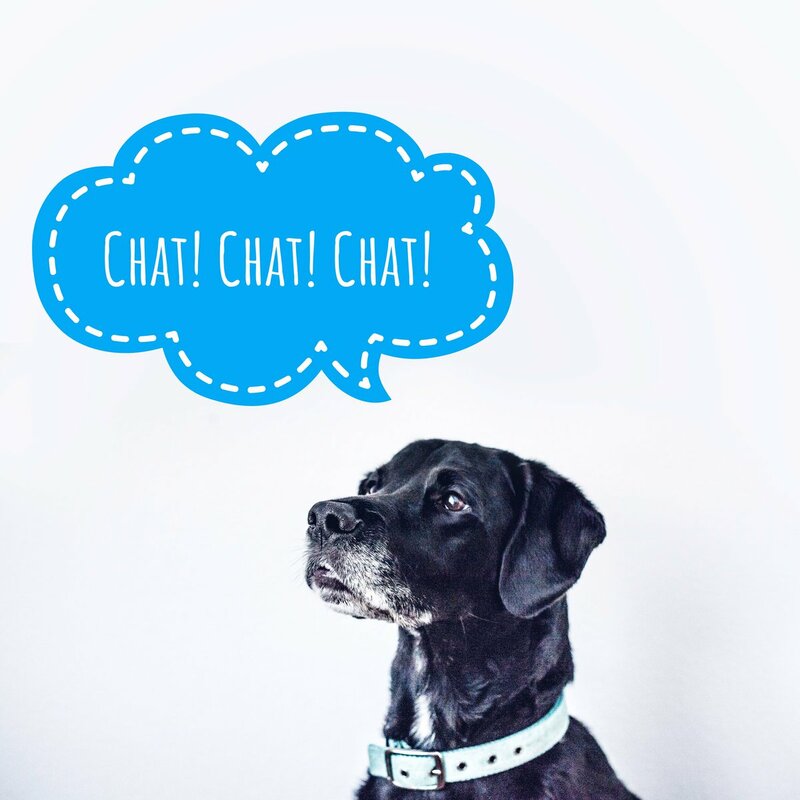 ditch the spreadsheets in your pet business. 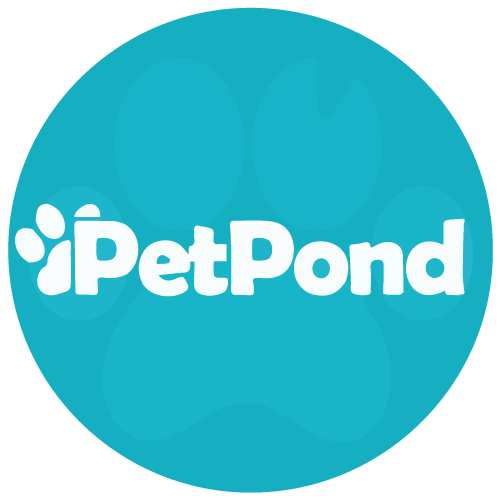 Register today for your 14-day free trial of PetPond; the online pet company software that will revolutionize your business.